After the initial excitement of your engagement wears off, you may be stressing about how you’re going to plan an entire wedding! One of the most important elements of your big day is picking out your wedding photographer. By attending a bridal show, you will have the opportunity to meet with various options in one location. Instead of taking months to plan multiple elements of your wedding, you can do it all in one day! 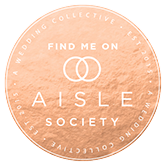 There is no better way to shop and compare different wedding photographers, ideas, and services than an event that showcases them altogether! Are you curious about how to prepare for your bridal show? 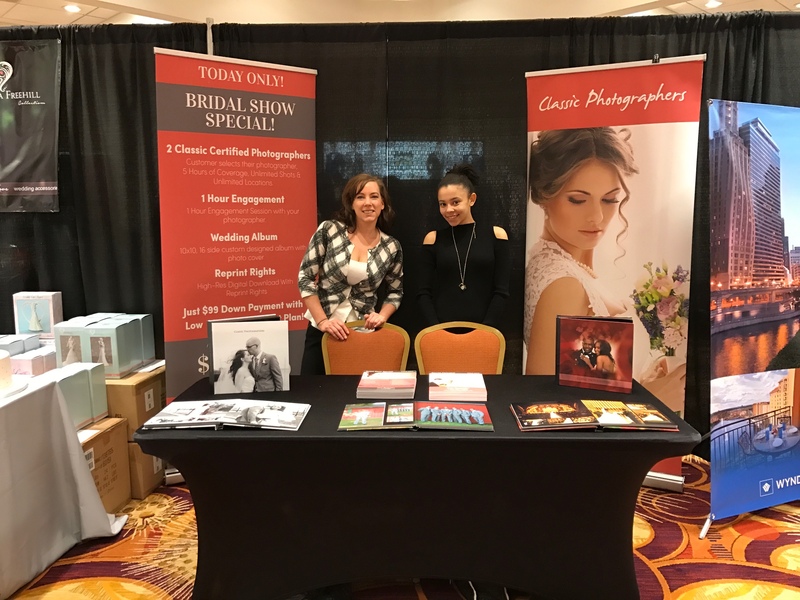 In order to make the most of these events, you should come prepared with questions to ask the vendors about their photography services. Here are some questions that every bride should ask photography vendors at their Bridal Show. What types of photography packages do you offer? What will the cost be for photography at my wedding? How many hours of photography do you offer? What type of discounts are you offering today? Am I able to customize my package if needed? What makes your photography stand out amongst your competitors? Do I get to choose my photographer? Besides photography, do you offer other services such as videography? What does the process leading up to my wedding day look like? Are the reprint rights to my images included with your packages? How much money do I need to put down & do you offer a payment plan? Do you have a 24/7 back up service incase something happens to my photographer? Bridal shows are meant for you to ask vendors anything and everything, so don’t be shy! Come prepared with a list of questions for your photography vendor and you will know everything that you need to prepare for your big day!